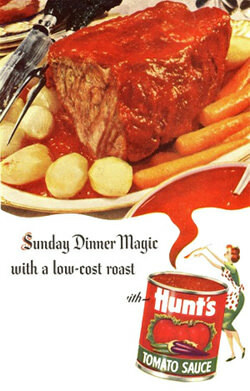 Sponsored by Hunts Tomato Sauce, later Mobil Oil, and even later Sea Island Cane Sugar, I was There was broadcast between 1935 and 1945. This collection contains four rare episodes in existence of this collection. Be the first to comment on "I Was There"